Rentapad would like to congratulate the French Paralympic Team on moving up to tenth in the medals table. 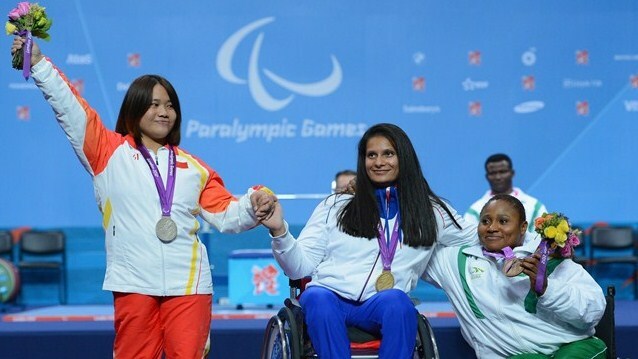 Souhad Ghazouani in the Power Lifting! 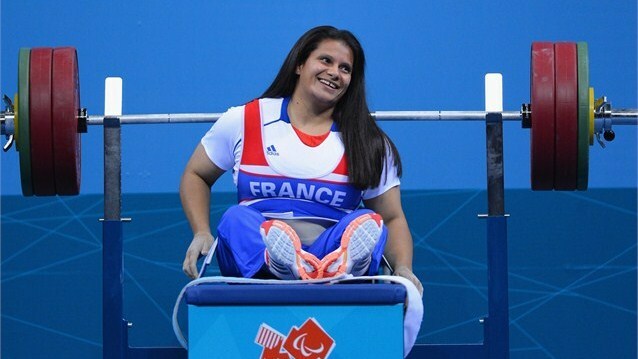 Souhad Ghazouani of France Winning Gold in Powerlifting! 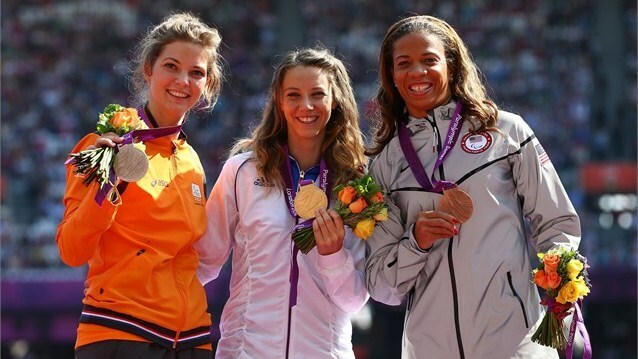 Marie-Amelie Le Fur Celebrates Gold!